History and Haunting seem to go together, ever have an eerie feeling at some historic site? Remember a time when you felt the chill on a warm day, you were some where historic of course! 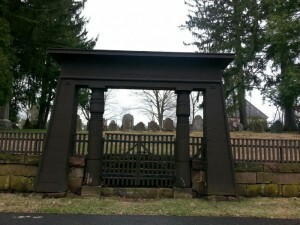 There is so much history in Connecticut, I thought I could share a few places I have had a sense of time warp and powerful connection to our past. I research these places for family stories and for historical context. Find your historic family locations and start a story to share today! Location #1 The Benton Homestead in Tolland, Connecticut. Here a sad tale of love and loss played out. One I plan to be telling in my storytelling performances. This is a Revolutionary War historic site. Read more about the patriotic Benton family who lived here for six generations. Memento Mori, Remember you too shall die…. a chilling thought, on the gate to an ancient burial ground at Farmington, Connecticut. This cemetery is a serene place, on a slight hill at the side of Main Street. It hosts residents from as far back as the 1600’s. I am intrigued by its tie to the Connecticut Witch Trial of Mary Barnes in 1662. This land was donated as a cemetery plot by her husband Thomas Barnes, he lived next door. Was this his way of keeping his wife near, after her execution as a witch? Walk the cemetery and see if you feel the chill, the slipping of time as you read the names of founding families and walk among their memories. Read more of the Memento Mori history in the link below, come and visit, feel the cold fingers of time grasp you! This location has ties to my family stories. Thomas Barnes married a second wife after the loss of Mary. From that second union a son Thomas was born and through him I relate back to this ancient place. If I could live anywhere else in this vicinity, it would be here, in a historic home along one side of the incredible Lebanon Green in Lebanon, Connecticut. One mile in length it is one of the most picturesque and undisturbed greens in New England. Here in the time of the Revolution a great many events of historical significance took place. 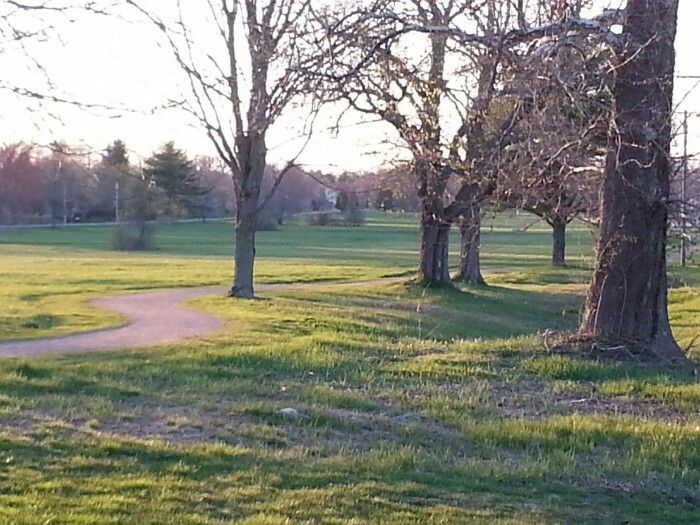 Then Connecticut Governor Trumbull lived here at the green. His home is now a museum, his former store became the War Office, from here the provisioning and planning of the Revolution took place. From this place come the stories of our heritage. 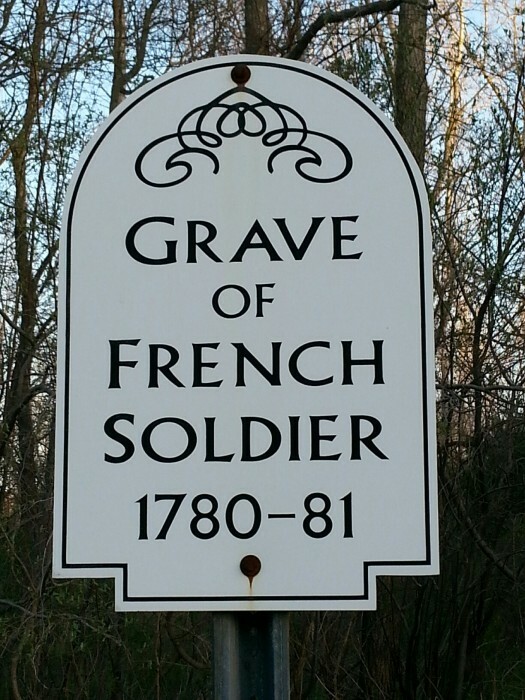 There are also a multitude of stories about Lauzon’s Legion of French soldiers encamped here for the winter, before marching to the aid of George Washington. 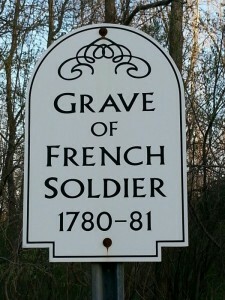 Could this lone soldier, far from home in France, ride a haunted course along the green at night? Does the Governor still walk with lighted lantern to the old store, War Office to sit and strategize battles with the Huntington’s, General Washington and others? Come visit this hauntingly beautiful place, what is its history waiting to grab you with? Do you have a Revolutionary family story? You may want to visit and learn more about the part this town played in our Nation’s history. 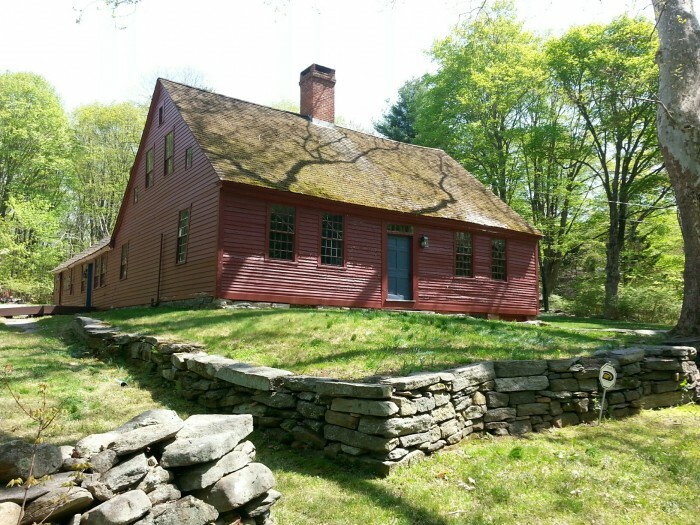 Family stories in New England often have ties to the American Revolution. These are just three places I find hauntingly interesting! Do you know of another I should visit, leave a comment about it below. Thank You!